We are a non-profit flying community in Southern California. Bassed out Fullerton Municipal Airport (KFUL) we fly two different Cessna aircraft (172 & 182) between our 30 member organization. In our last club meeting some discussions were had regarding a safety article from Avemco. 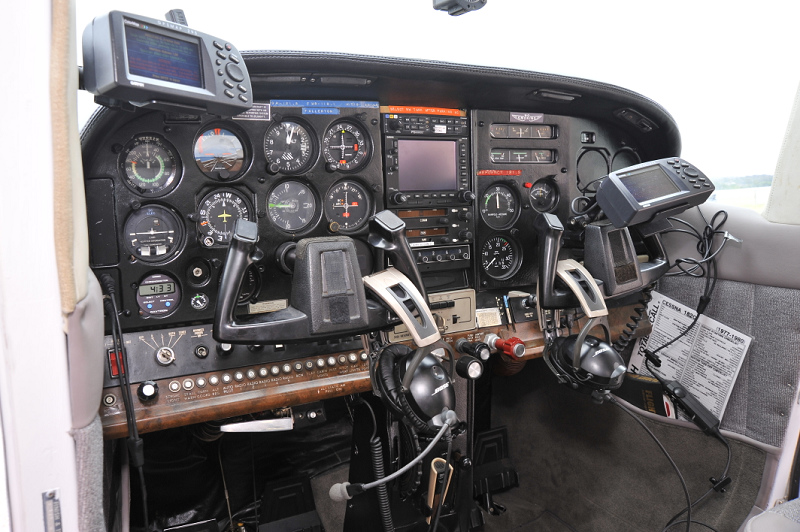 The basic premise of the article is to question how we are managing safety in General Aviation and if those actions are succeeding. The author seems to come from a great Aviation background beyond insurance and it was a pleasure to read his angle. While all answers to safety won’t be contained within I recommend a quick read as it generates interesting questions. A member forwarded an email containing The Making of Florida One. If you haven’t seen this video yet I highly recommend taking a few moments for a viewing. The video will show a Southwest Airline Jet being assembled in the Boeing plant. The SmokeEagles is a non-profit organization for pilots by pilots. We love flying… so that’s what we do for fun. The club was originally started by a group of fire fighters and thus the origin of the “Smoke” + “Eagles”. The club has grown for more than 30 years and to date I’m not sure we have any fire fighters left, but we have just as much love for flying. So we continue on flying because…. ain’t it great ! Over the years we’ve had tiedowns in Long Beach & Compton and currently we house the aircraft at Fullerton Municipal Airport (KFUL). Come join us! We are a social club with approximately 30 members between two aircraft. We do our best to keep flying economical for our members while still maintaining safe aircraft. We have monthly meetings and a structured organization capable of managing the financial, maintenance and saftey concerns found with a flying organization like ours.